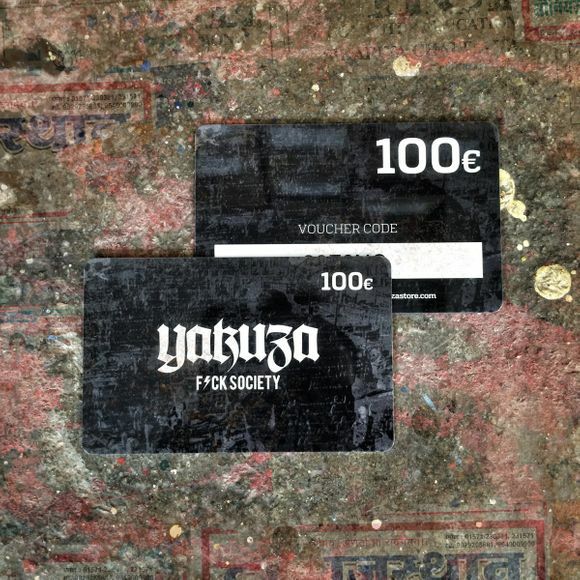 With this 100€ voucher you will always have the perfect gift. 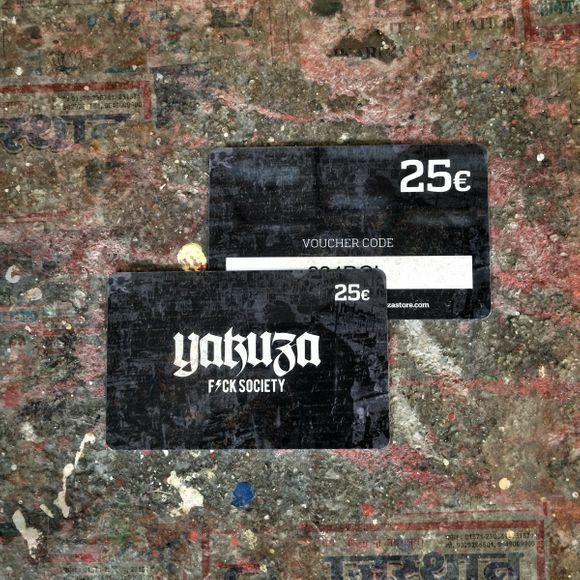 We will send each coupon via post. Additionally, cash or crediting a balance is not possible. 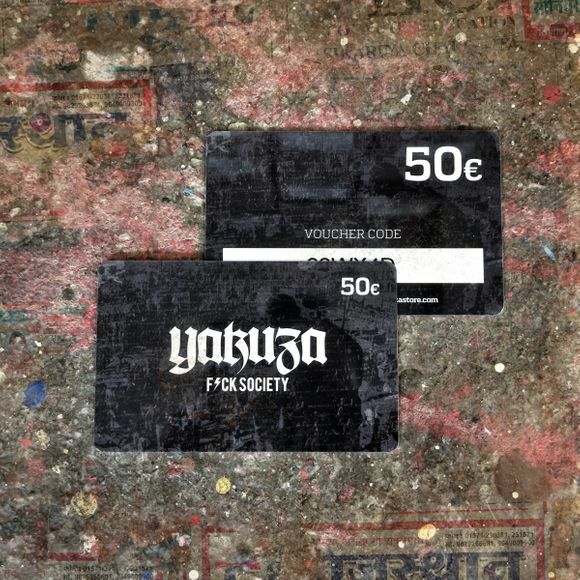 Gift Card is only valid for orders at www.yakuzastore.com.